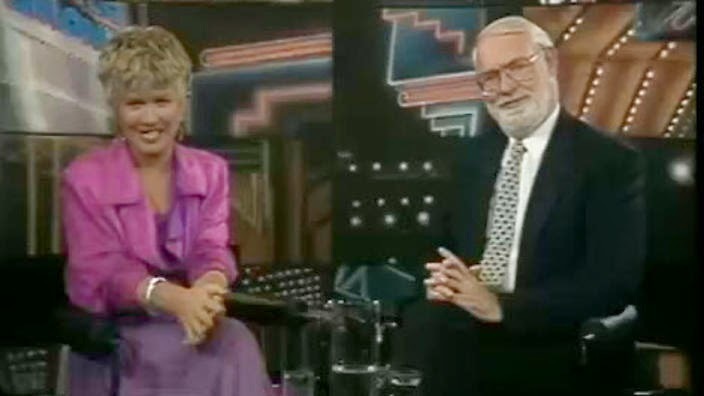 The ABC today announced that, after 28 years, and one of the longest and most enduring partnerships on Australian television, Margaret Pomeranz and David Stratton will record the final episode of 'At the Movies' on December 9, 2014. 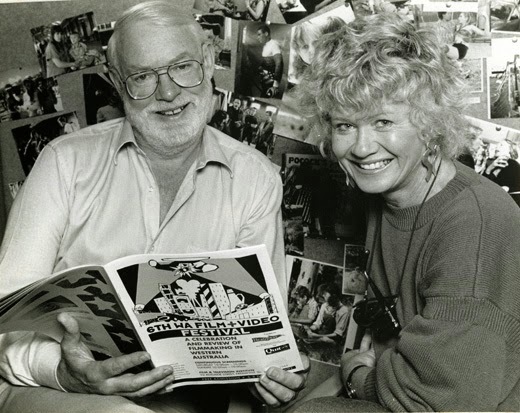 Margaret and David, whose on-screen partnership is legendary, came to the ABC in 2004 from SBS, where they had hosted 'The Movie Show' for the previous 18 years. Since their 'accidental' pairing more than (gasp!) a quarter of a century ago, Margaret and David have grown to become Australia’s most admired and trusted movie reviewers - even enjoying an envious reputation abroad; few actors or filmmakers would refuse an interview with this duo, such is the regard in which they’re held. “Most of all, working with Margaret, whose enthusiasm, commitment and passion has been amazing (and only occasionally irritating) has been a joy for over a quarter of a century. But, since I turned 75 last week, I look forward to less pressure and more opportunities to enjoy the movies I love, in the years ahead,” says David. 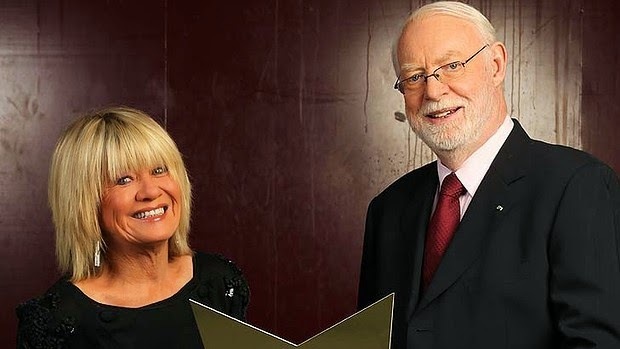 The ABC also announces that, with Margaret’s and David’s decision to retire, At the Movies will not be returning in 2015. I kinda feel like we need a whole blog post on Margaret's hairstyles and earrings over the years. They've been kinda eclectic over the years!